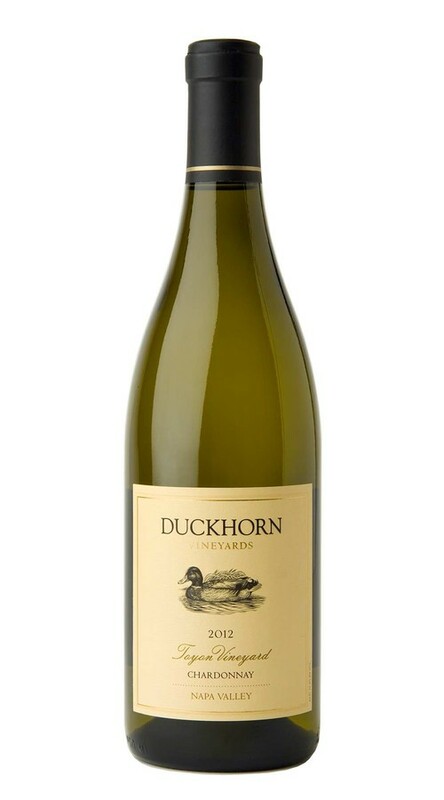 This Chardonnay comes from a prized block of Toyon Vineyard in the northeast corner of Carneros. Protected from the wind and with a south-facing exposure, Toyon is a relatively warm site, where light clay soils produce small clusters of flavorful berries. In the cellar, we applied classic techniques of French Oak barrel fermentation with lees stirring, resulting in a lush and complex wine, with mouthfilling texture and abundant citrus and stone fruit flavors. This multifaceted Chardonnay displays alluring aromas of pink lady apple, linden blossom and rose water. On the entry, it is rich and silky, with layered flavors of Bosc pear, Meyer lemon and apple, along with a lovey streak of minerality. Seamless French oak provides weight and definition, subtly framing the fruit while adding length to the finish.